But will Doodle Cat's superpowers work when his friend is sad? Maybe he will have to try something new. 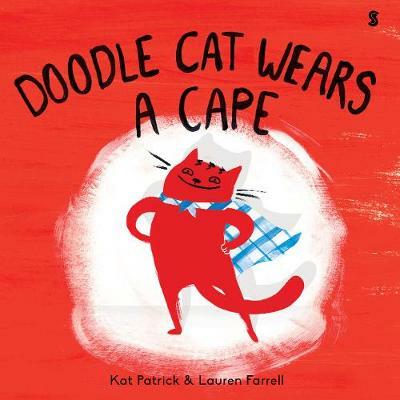 Filled with Doodle Cat's signature exuberance and joy, comes this hilarious and touching story of friendship, superheroes, love, and capes.